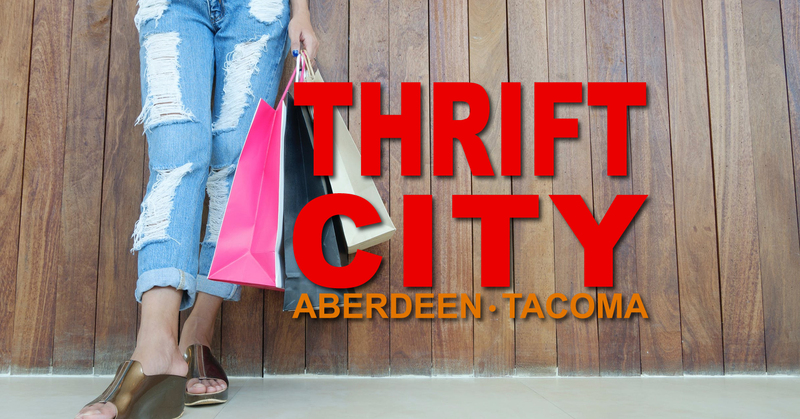 Aberdeen Thrift City and their Tacoma store feature 100,000+ items from clothing to home supplies such as furniture and art. 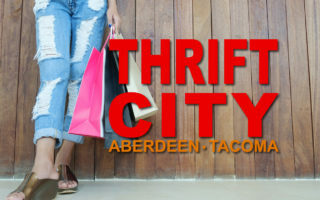 Thrift City Stores opened for business in 2008 and the local store on B Street in Aberdeen has been a regular stop for many local shoppers. 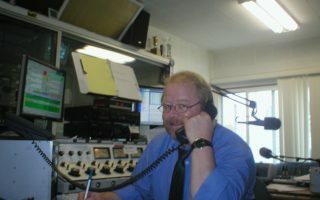 Discounts are available each day of the week, with 50% off every Monday and Thursday, and 50-75% off merchandise on other days of the week.